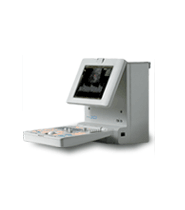 Medison is one of the industries leading manufacturers of diagnostic ultrasound systems. 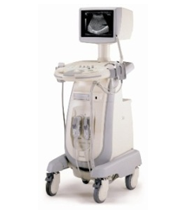 Medison was founded in 1985 and now is one of the global leaders in the ultrasound market. 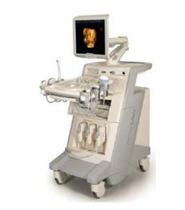 They are one of the pioneers of the real-time 3D ultrasound systems. 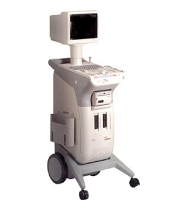 Medison launched the first commercial 3D ultrasound system in 1998 and continues to be the global leaders in 3D/4D ultrasound systems. 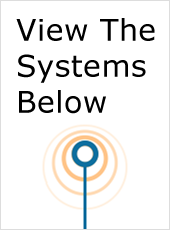 They currently have 10 overseas subsidiaries and 100 agencies in 90 countries making their products available internationally. 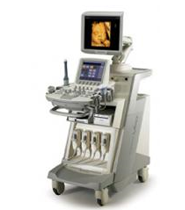 Medison carries a comprehensive range of state-of-the-art ultrasound systems. 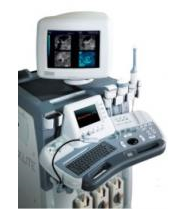 Their product line ranges from portable ultrasound devices to multi-specialty real-time 3D/4D ultrasound systems. 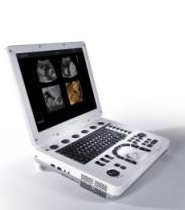 Medison is using the latest digital imaging technology that is meeting the demands of healthcare professionals around the globe. 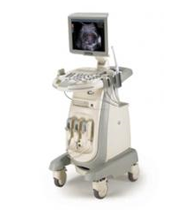 Medison’s ultrasound systems will provide you with greater functionality, reliability and accuracy. Medison is giving hope to the social community. They have donated products to the Pakistan region that was victimized by earthquakes. 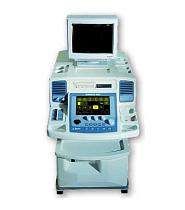 They have donated medical products to local medical facilities that don’t have the funds for new medical equipment. 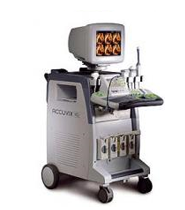 They currently donate medical equipment overseas and hope to enhance the Korean medicine and improve the health of humankind. 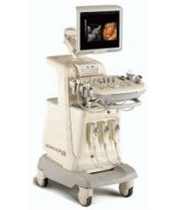 If you are looking for a top of the line ultrasound system, Medison is the way to go. 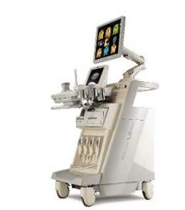 They currently have some of the top selling ultrasound systems that are being used in healthcare facilities around the globe. 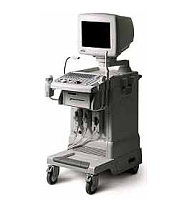 Some of the top ultrasound systems that are being used include the SonoAce 9900, SonoAce 8000, SonoAce 6000 and many more. 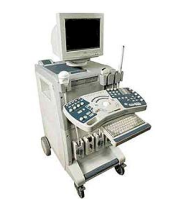 These ultrasound systems provide you with the maximum value and quality across a wide range of clinical applications.